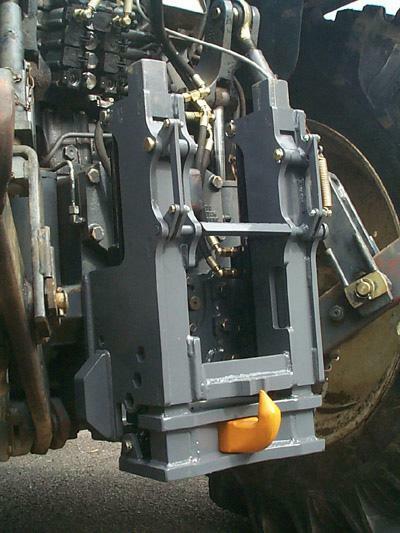 Hand Engineering Ltd. has been manufacturing pick up hitches since 1995. We manufacture a vertical hydraulic drop down hitch for the New Holland 8670 tractor model. Supplied as a complete assembly ready to put on the tractor - hydraulic cylinders and pipes and cable release.